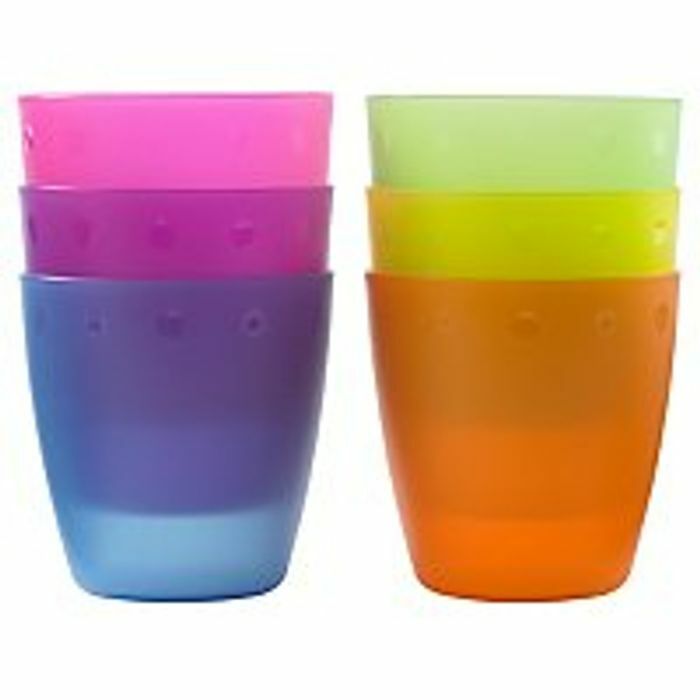 This six pack of colourful, hard-wearing tumblers is great value. They come in mixed colours, are durable and the perfect size for little hands. The kids are sure to drink up out of these! Great for little tea parties, days out and quick home feeding.